Your kitchen is likely the most loved room in your home — and the wear and tear proves it. It’s the hangout for hungry teenagers, the conversation station during the holidays and the catch-up room after a busy workday. Perhaps they were there when you moved in, or maybe they came with you decades ago when you bought the home. Either way, outdated appliances are usually less attractive and drain more energy than newer models on the market. Nobody expects your kitchen to stay in like-new condition forever, but damage beyond normal wear and tear needs addressing. Upgrading to newer counters made from a durable material like granite is a good investment that can last practically a lifetime. If your counters are covered with appliances, utensils and food, you need an upgrade. Ideally, your counters should always be clutter-free, and everything should have an easily accessible place. A disorganized kitchen makes it difficult to find anything, which can cause anxiety over cooking and render your kitchen useless. A fresh design and organization strategy is a worthy investment to get you eating in your own home again and enjoying the cooking process. Saving for your new home is often the priority when moving. But upgrading your current kitchen before you go is an investment that may very well pay for itself. If you’ve been having trouble selling your home and the kitchen’s outdated — that could be the reason. Buyers are usually more interested in move-in ready homes that require little or no remodeling. 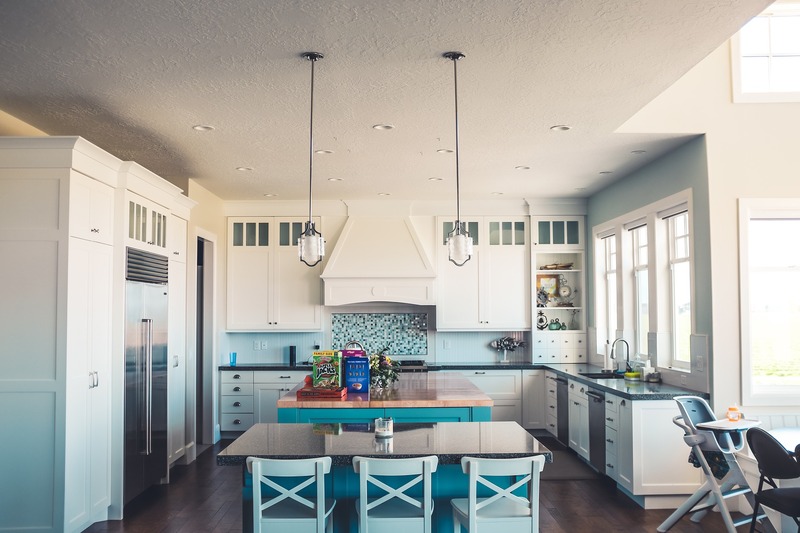 A more appealing, upgraded kitchen can be a motivating factor for buyers, hopefully resulting in less time on the market and a better selling price.